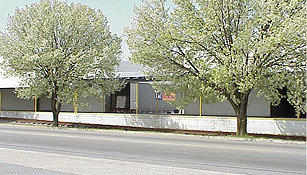 MAR-JA, Inc. Coldstorage was started by Richard L. Pond, Sr. and James R. Pond, Sr. in 1959. When Warehouses #2 & #3 were built to help satisfy the Peanut Industry's need for cold storage. The name came from Margaret (MAR) and Jane (JA), their wives. Warehouses #5 through #9 were built from early to mid 1960's through early 1970's. Warehouse #10 was built as a dry storage in early 1970's as a warehouse for non-perishable goods. 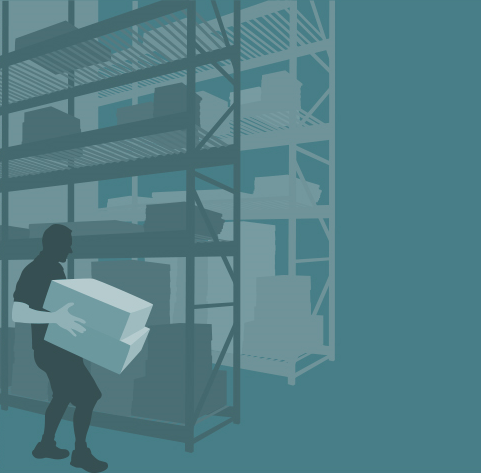 Total square foot storage is approximately 68,000. 56,000 Cold Storage, 12,000 Dry Storage. Being a service organization, we offer cold storage space for all types of tree nuts, shelled and unshelled peanuts, peanut butter, other peanut products, canned goods, cooking oils in 55 gallon barrels and other perishable products. MAR-JA, inc. stresses maintaining sanitary conditions as a priority for our customers. 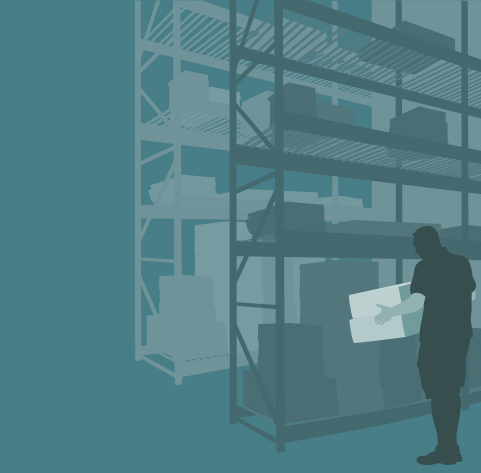 Products are stored in environmentally controlled conditions. 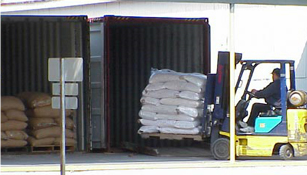 We offer ample loading/unloading docks and of course, friendly service! Mar-Ja opened it’s doors in 1959. 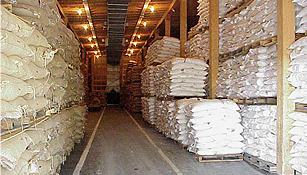 Originally our primary task was the storage of cheese and powdered milk for the US government. As we grew and expanded we began storing for the peanut industry. Today we offer cold and dry storage in our 9 buildings on site in Suffolk Va.
We offer a one stop option for your cold and dry storage needs including all your transportation and logistical needs. We also offer short and long term options for buildings to be leased for your specific use.